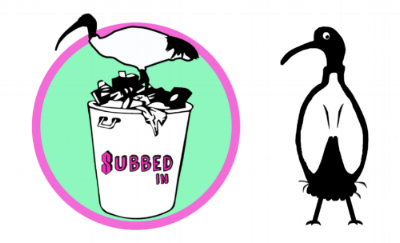 We’d love to hear about your experience with Subbed In. We really want to focus on the things that matter to you, so please tell us what we’re doing well at, and where we could improve. Feedback is so important to us and will help inform our programming for 2018.